Top E466 Carboxymethyl Cellulose Gum supplier and manufacturer in China. 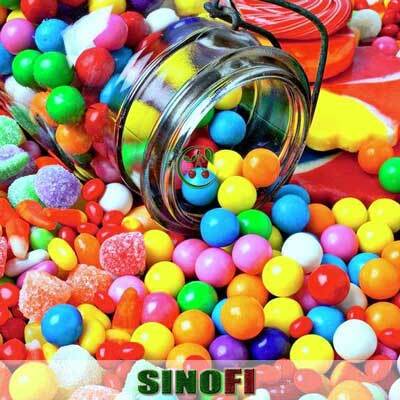 Sinofi is 1st choice to buy CMC Powder at a low Carboxymethyl Cellulose price. We provide high quality Cellulose Gum vegan and halal grades for sale. Carboxymethyl Cellulose Gum with CAS 9004-32-4, is sodium salt of the polycarboxymethyl ether of cellulose. E466 CMC powder is gluten free and can be used as a thickener, stabilizer, binder and emulsifier during food, pharmaceutica,detergentl and cosmetic processing. 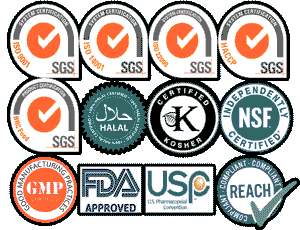 E466 halal and vegan grades are widely in Asia, EU and North America. As a professional Carboxymethyl Cellulose Gum supplier, we hold extensive expertise in the application of E466 Carboxymethyl Cellulose in foods, cosmetics and pharmaceutical industries. Any question on CMC Powder price and specification, contact us via [email protected], we will reply within one working day. Sinofi is a reliable Carboxymethyl Cellulose supplier and manufacturer. We can supply vegan and halal grades Carboxymethyl Cellulose Gum at cheap CMC powder prices. 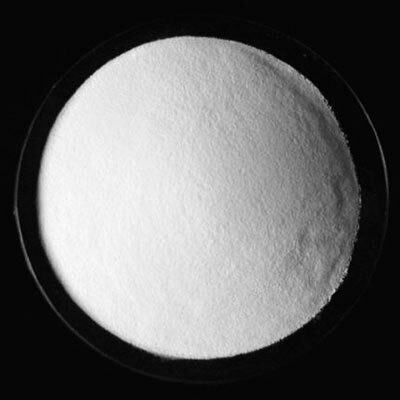 Carboxymethyl cellulose sodium is white powder or granular with no odor. Its water solution ablity depends on degree of substitution. Carboxymethyl Cellulose Gum thickener is tasteless and can be soluble in hot or cold water forming highly-pseudoplastic solutions. E466 CMC powder is anionic and insoluble in most organic solvents. Sinofi CMC powder is inspected by SGS prior to shipment. Combined with the advanced production process this gives you the assurance you need when purchasing Carboxymethyl Cellulose Gum at a low CMC powder price. Industrial Uses: toothpaste, detergent, paper-making, oil drilling fluid, textile dyeing, mosquito-repellent incense, painting, construction mortar, Li-ion battery anode, hydraulic fracturing in EOR. 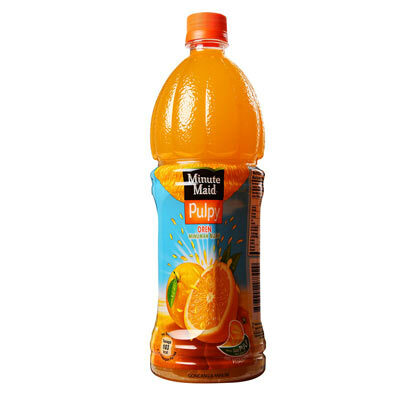 Application: thickening, emulsifying, suspension, water retention, puffing and preservation in food. Application: Acid resistance, salt resistance, thickening, emulsifying, suspension, water retention and puffing. Application: acid resistance, salt resistance, fine compatibility with other toothpaste components, fine moldability, high transparency, strong antimicrobial resistance. Application: viscosifier and filtration reducer, strong suspending capability, high ability of carrying drilling cuttings, stabilizing well wall and reducing the thickness of mud cake. Application: increasing the viscosity of fracturing fluids, Suspending and transporting proppants into the oil well cracks, building the infiltration lane,no residue, no harm. Application: excellent flocculation, film forming, adhesion, thickening, retaining moisture, chemical stability and excellent performance of pulp fiber affinity. Application: preventing re-deposition of dirt, thickening washing slurry or soap lye, stabilizing structure of compositions. Application: increaseing surface tension of glaze, uniformly dispersing ingredients in glaze, enhancing plasticsity of silt, increase bending-resistant strength and smoothness of glaze. Application: binder, dispersant and thickener in battery industry, stabilizing the structure of pole piece, preventing sediment of active substances, improving performances of charging and discharging. Application: binding the ingredients, making the appearance much more bright and clean, increasing toughness of mosquito coil. Application: excellent anti-acid and anti-salt, fully replacing high quality alginate, good hygroscopicity, increasing consistent color rate and enhancing vividness. Application: excellent compatibility in water and organic solvents, thickener, dispersant and stabilizer in coating industry. Application: form colloid solution with high viscosity, fine compatibility with other mortar components. 1. What’s your payment term of Carboxymethyl Cellulose Gum E466? T/T or LC. If you want to buy Carboxymethyl Cellulose Gum at a favorable price, please feel free to contact us. 2. 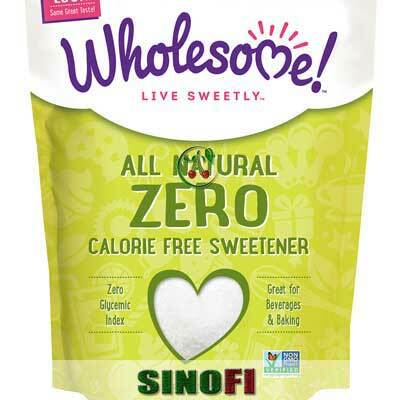 Is Sinofi a Carboxymethyl Cellulose supplier and manufacturer? Yes, we are a professional Carboxymethyl Cellulose supplier and manufacturer. We provide high quality Carboxymethyl Cellulose Gum for sale as E466 halal and vegan grades in foods, cosmetics and pharmaceutical industries. 3. What is your Min Order Quantity of Carboxymethyl Cellulose CMC powder? As for Carboxymethyl cellulose gum, MOQ is 500Kg. We will make an attractive discount in CMC powder price in terms of larger orders. 4. 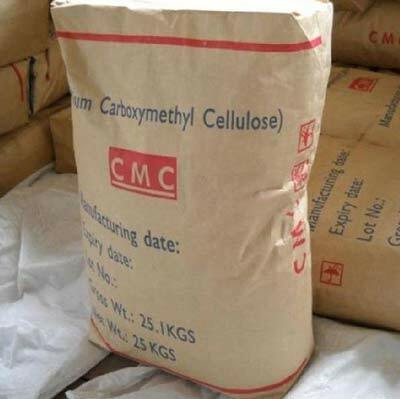 What is the Carboxymethyl Cellulose price? Sinofi is a leading Carboxymethyl Cellulose supplier. We continously monitor the Carboxymethyl Cellulose price trend in market and provide you with the best price. 5. What’s your delivery time for Carboxymethyl Cellulose Gum CMC? 6. Where to buy CMC powder? We provide high quality Carboxymethyl Cellulose CMC powder for sale in foods, beverages, pharmaceutical and personal care industries. Our loading ports include Shanghai, Qingdao and Tianjin. 7. What about your packaging for E466 halal and vegan grades Carboxymethyl Cellulose Gum? Normally 25 Kg/bag. As a leading Carboxymethyl Cellulose supplier, we can change the package with good price in terms of your requirements. 8. What documents can you provide for E466 Carboxymethyl Cellulose Gum powder? We provide packing list, COA, commerical invoice, bill of loading, health and origin certificates and other documents. 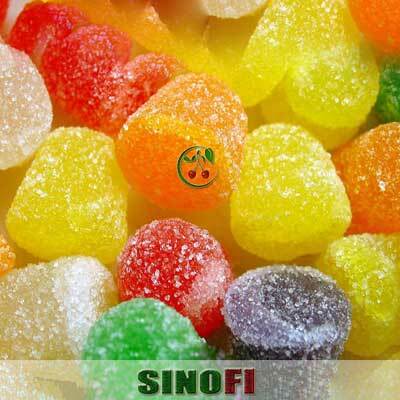 Sinofi is your first choice to buy Carboxymethyl Cellulose Gum powder at a low price.